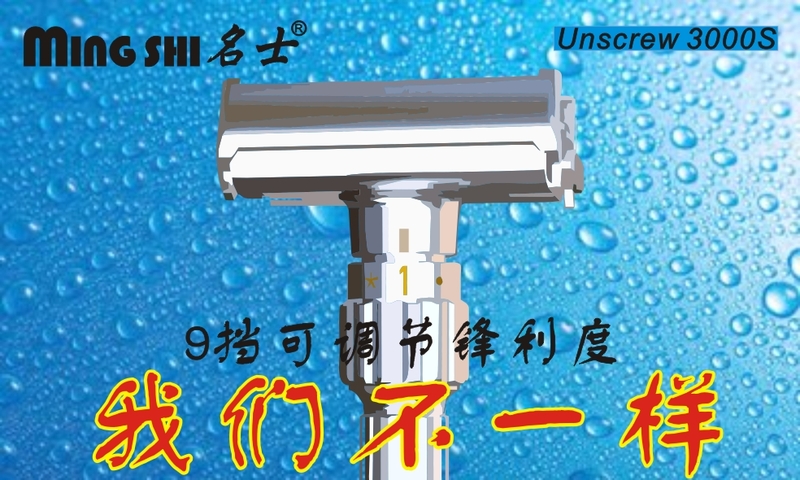 Ming Shi Unscrew 3000S. 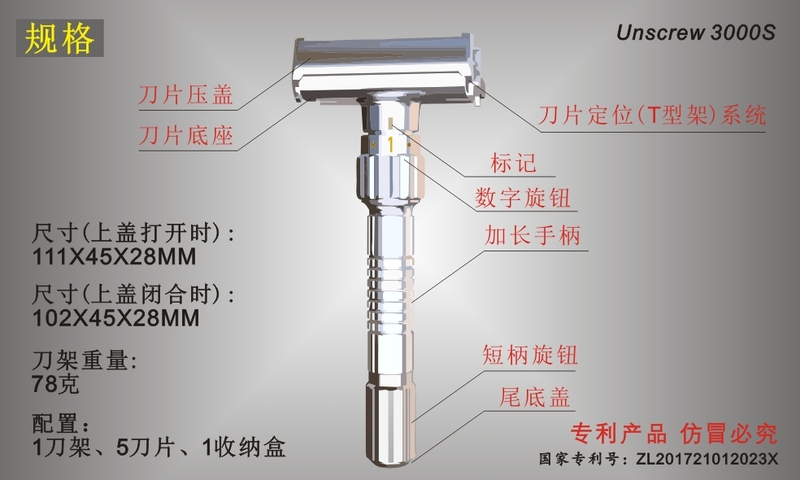 Another new adjustable safety razor. Anyone hear about this product ? Or got one yet? I found it in a Chinese e-commerce site JD.com. I can't find It is in Aliexpress till now. Here is the product link. Very interesting. Wonder what price point is. Yes, 59.90 Yuan about 8.85 USD, and there is almost 300+ reviews. Yes It is Viking Blade. 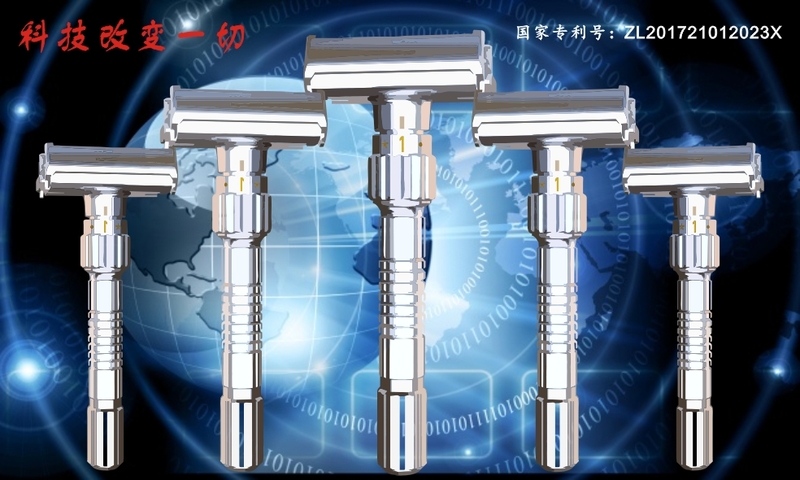 But I wonder that Parthenon razor was a Kickstarter project. (07-22-2018, 11:12 PM)Razor Emporium Wrote: Very interesting. Wonder what price point is. (07-22-2018, 11:21 PM)sscob1 Wrote: Yes, 59.90 Yuan about 8.85 USD, and there is almost 300+ reviews. Wow! At that price, I wonder if ANY part of the razor is made of metal. Seriously, 59.90 USD would be closer to the Parthenon's price. Actually looks a little better. I noticed that they kept in the drain holes at the bottom of the base plate after Qshave got rid of them because they were "useless", and the reviewers kept on complaining they had to open the razor to rinse the lather out while shaving.